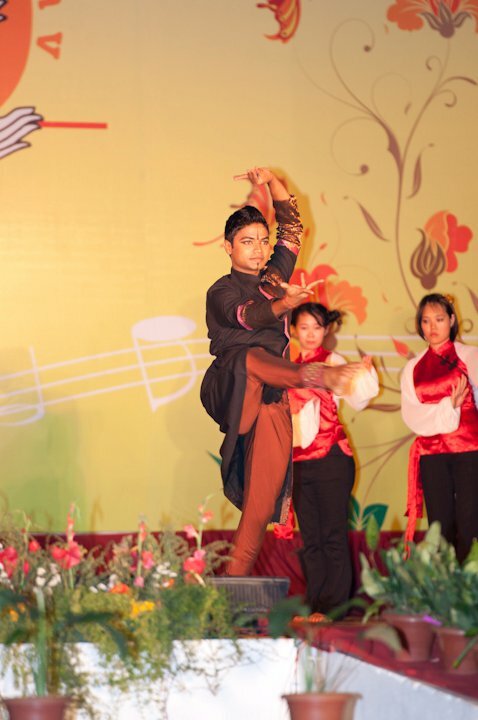 Today’s Featured Bloggers are Nurul Fitrilina Mustapa and Ang Yen! It is already 12am in the morning. I am so much tired. Today was the day of competition. Haha. 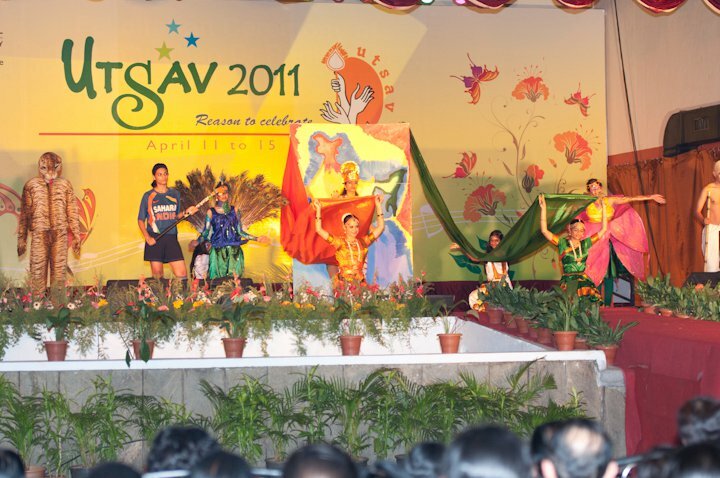 The culture parade. 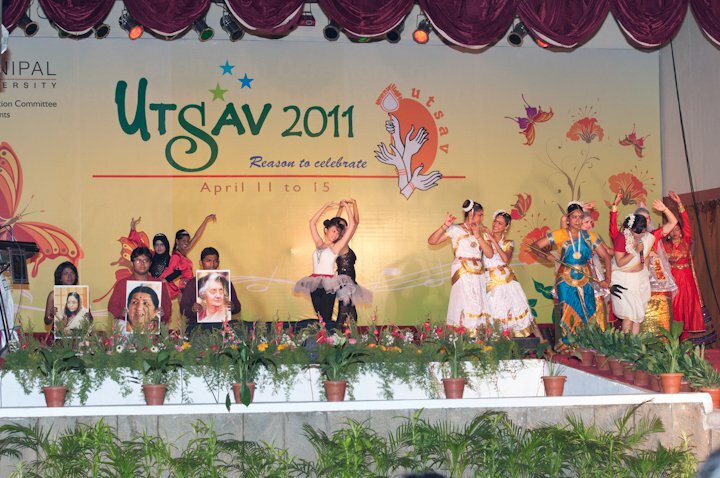 UTSAV kinda thing. 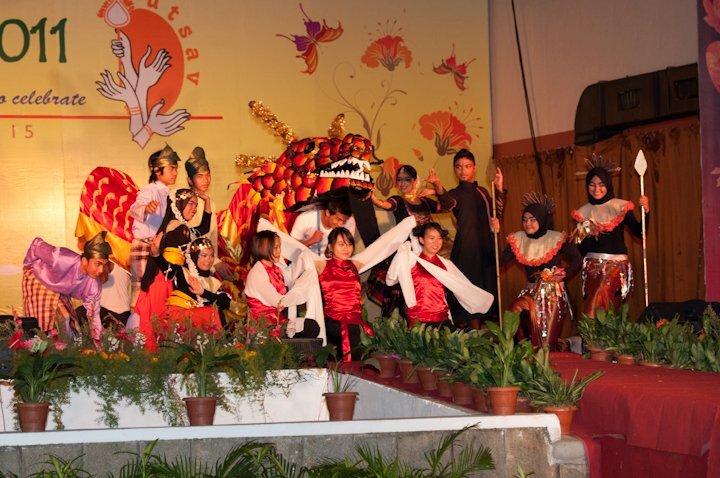 And the interesting thing was that, I was dragged and pulled into it by my friends and had to transform into a kadazan dip, to perform because, not enough people were there voluntarily. And to make things super interesting, I am not really good at dancing. For the sake of a friend, I tried my best to dance. And god willing, we got the fortune and luck, we really made it. 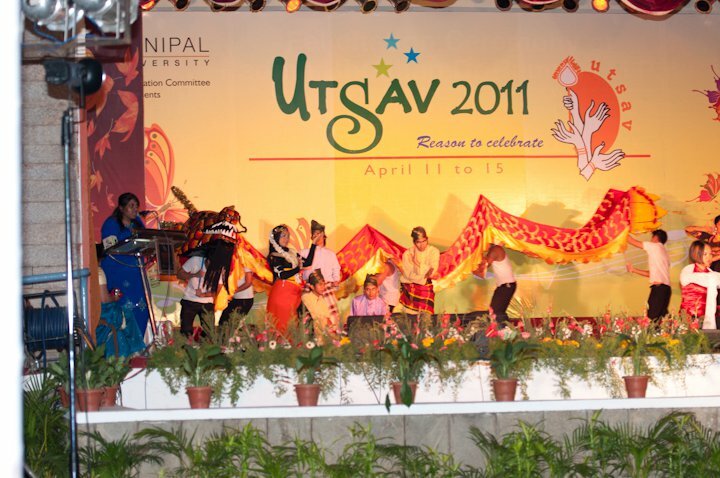 The first place among all the colleges in India and abroad under the Manipal University banner( to those who took part). MMMC won! Well, congratulations people.Thanks to the make-up professional. Bella and Alia. You guys were superb. 🙂 I am actually still on my bed, without even taking a bath after the tiring day. 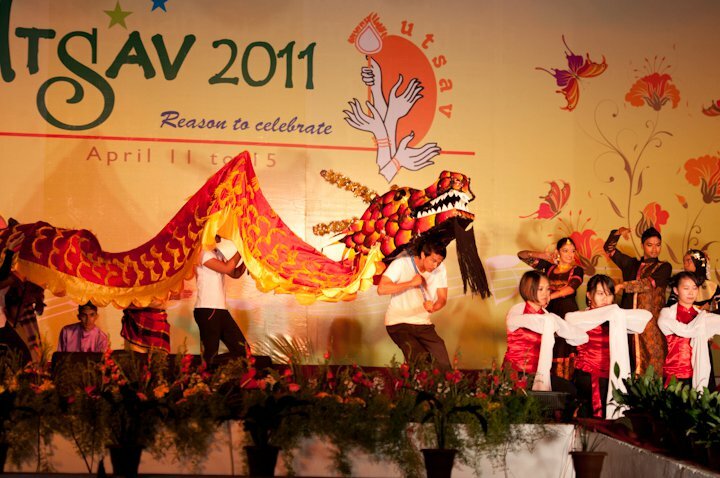 Ang Yen Shared These wonderful photos from the cultural parade with us! A huge thanks to him for these beautiful pictures. Please visit his Facebook page for more pictures and like his page to get updates on his photography! 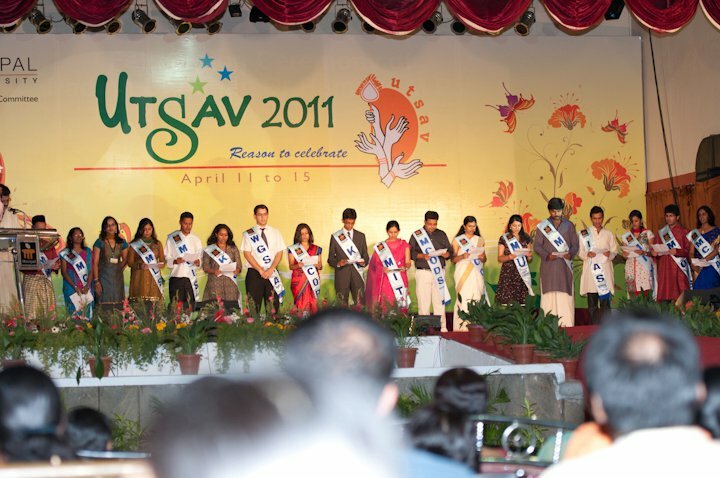 All the Captains of the respective College teams at the Inauguration of UTSAV 2011 – A Reason to Celebrate. Teams arrived from all the Manipal University Campuses in India and Abroad!! 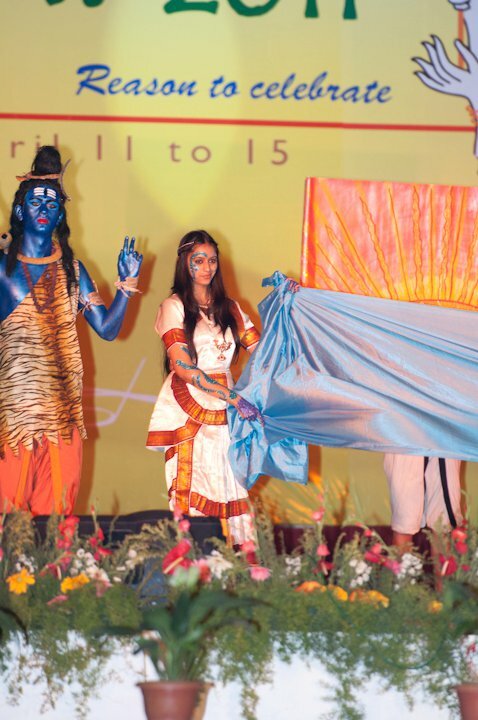 The various Cultures in Manipal! Represents the diversity of the student population in this University Township! 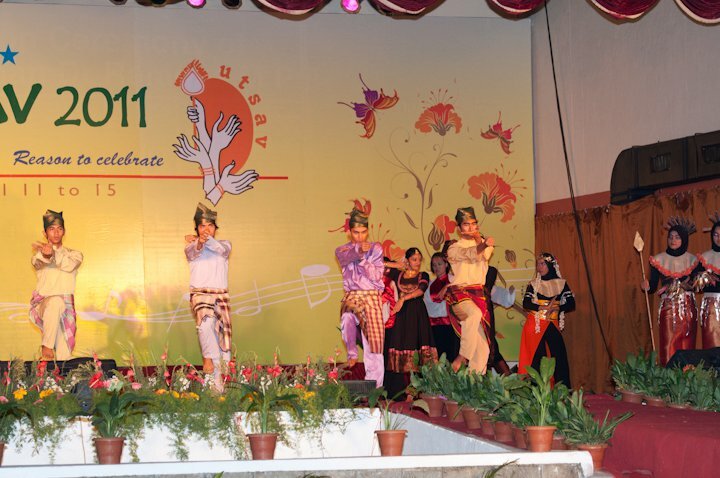 The National Sport, National Animal and the various cultures of India, were represented in the Cultural parade last evening at Manipal – Utsav 2011! The final depiction of the victory of good, the Yin -Yang and peace! 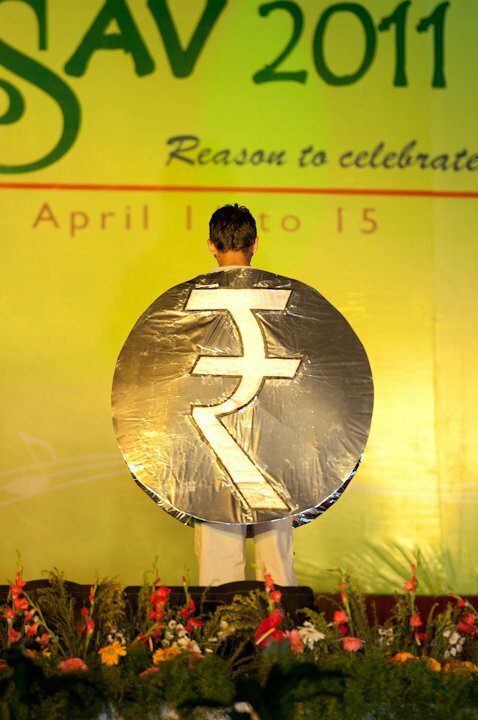 The Indian Rupee Finally has a symbol – Manipal Students did not forget to feature it at Utsav 2011!! 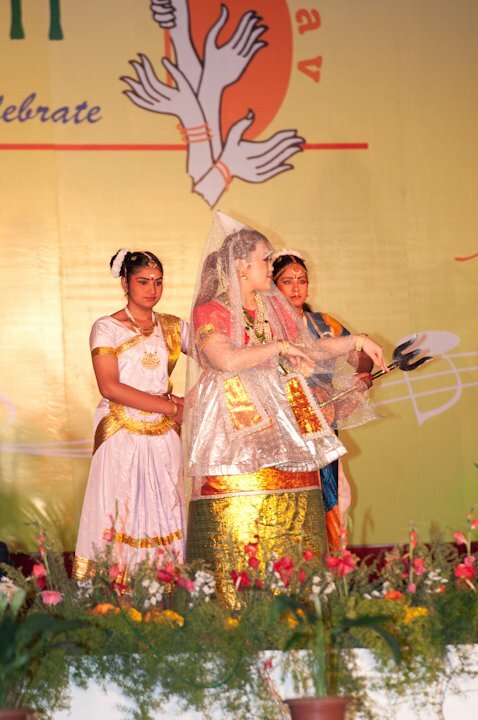 A Cultural Feast for the eyes! 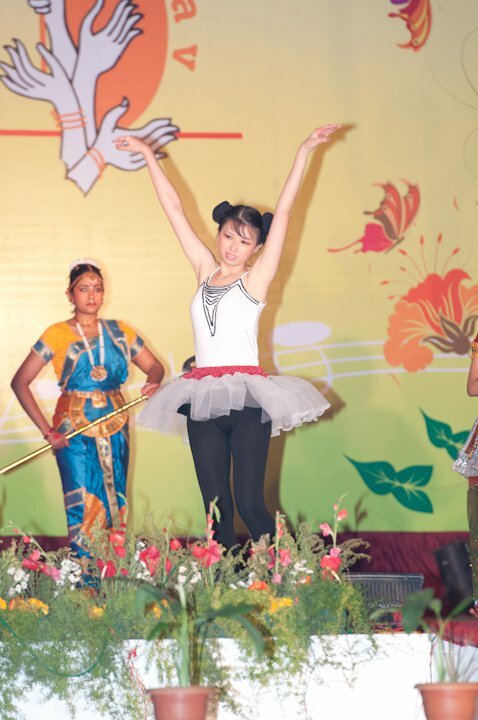 A Ballerina at the UTSAV 2011 Cultural parade! 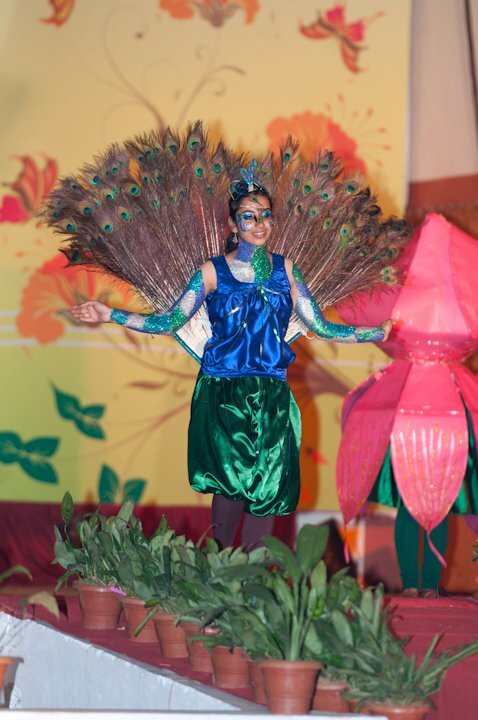 An eco-theme amidst all the exotic performances! The sitar recital was done quite nicely! 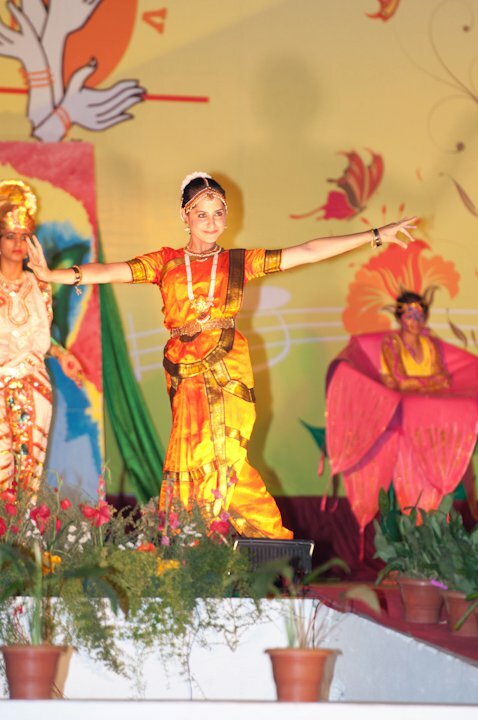 Adding glitz to the proceedings were performances by the beautiful girls of Manipal! 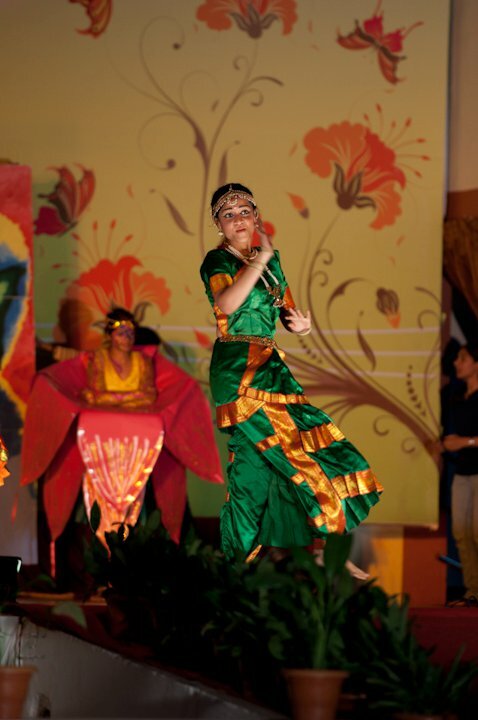 This is a western dance performance! We await more contributions from our readers! Become a featured blogger on ManipalBlog.com! Earn your 24 hours of Fame on the front page of ManipalBlog! !